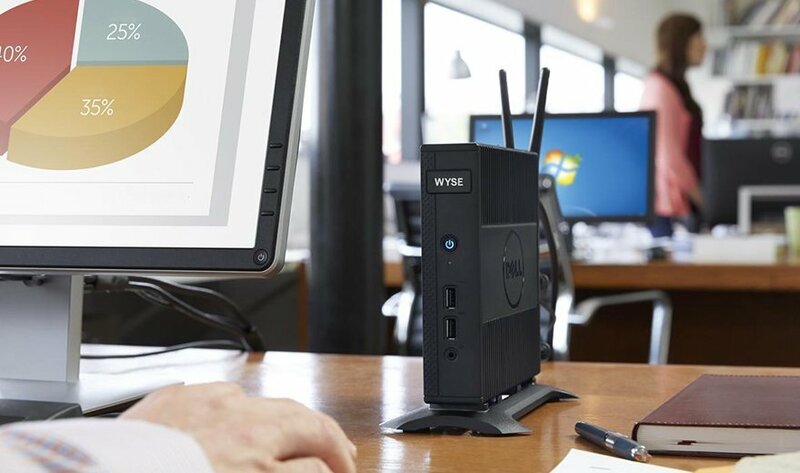 Dell's Wyse 5020 and 7020 are the first Dell thin clients built specifically for Windows 10 Internet of Things Enterprise, a full version of Windows 10 designed to allow admins to lock down devices such as ATMs and thin clients. With Windows 10 Internet of Things (IoT) Enterprise, the Wyse 5020 and 7020 support Universal Windows apps and come with the Trusted Platform Module, which uses a special chip on the thin client to deliver a cryptoprocessor. 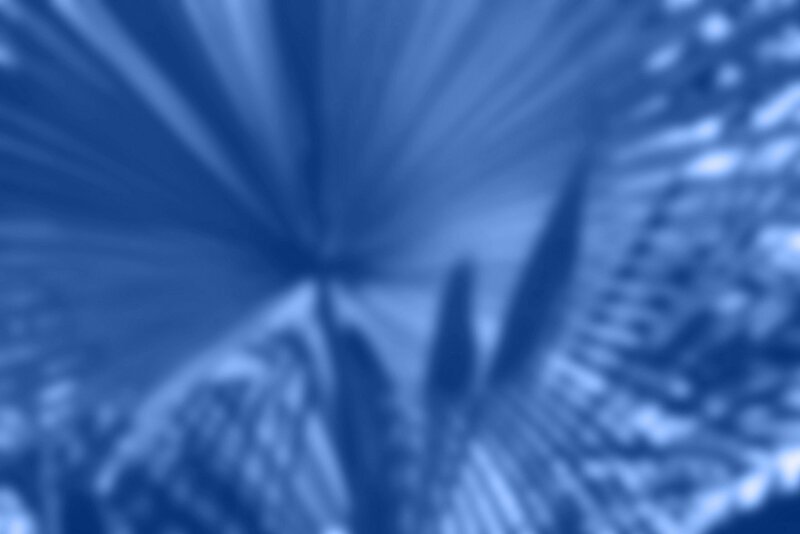 The OS encrypts any data on the device with BitLocker drive encryption and prevents unsigned programs from accessing files or software on the devices. The OS also comes with Windows Defender, Microsoft's antimalware software. The Wyse thin clients include quad-core advanced micro devices (AMD) G-series processors. They hold up to 32 GB of Flash storage and 4 GB of RAM double data rate 3. In addition, the Wyse 5020 and 7020 include AMD Radeon HD graphics cards, built-in Kensington Security Slots, four USB 2.0 ports and 10/100/1000 Gb Ethernet. Admins can manage up to tens of thousands of Wyse thin clients with Wyse Device Manager. They can also use System Center Configuration Manager to manage the thin clients remotely or deploy OS images to users. How does Windows 10 IoT Enterprise help the Wyse line of thin clients?